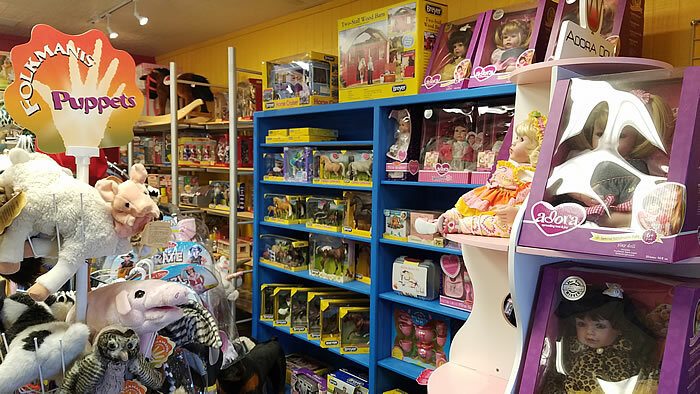 If you need a toy, gift for your child, or running out of time on your shopping list, come into Cowgirls & Lace. 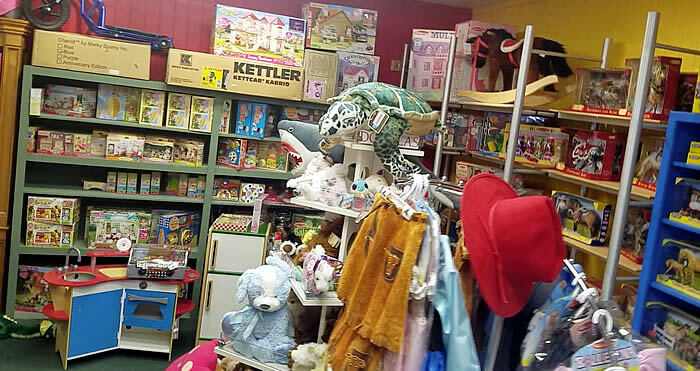 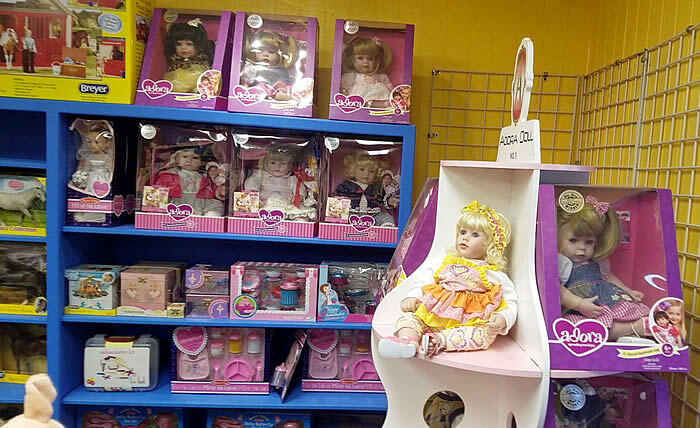 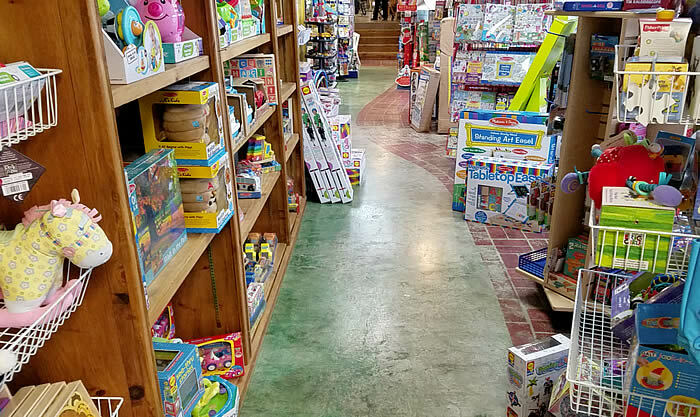 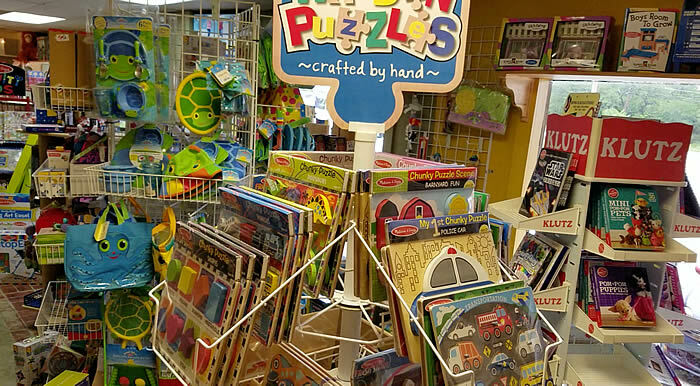 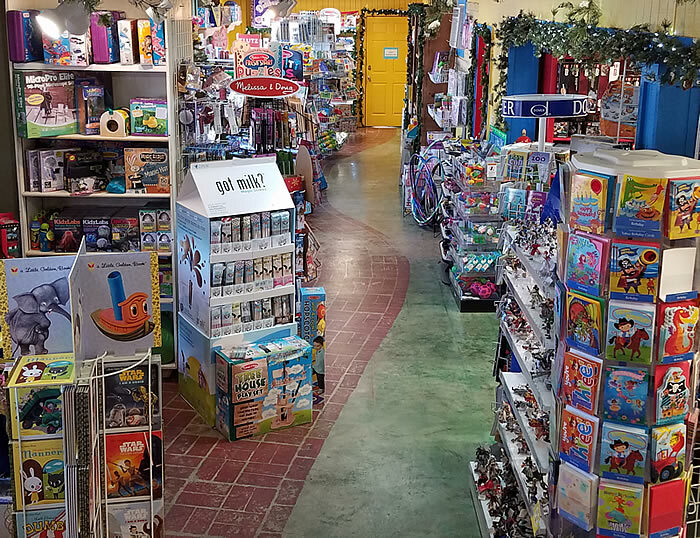 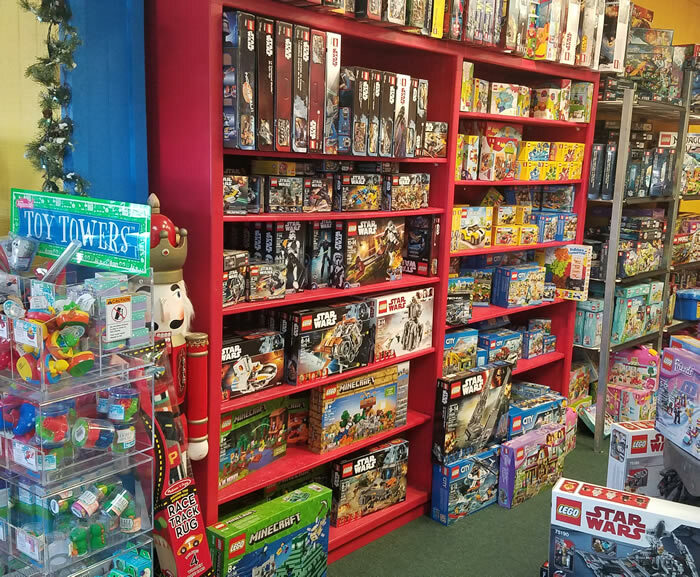 You will find an extensive toy area filled with all types of playful objects, puzzles, games, and creative pieces that will entertain your special person. 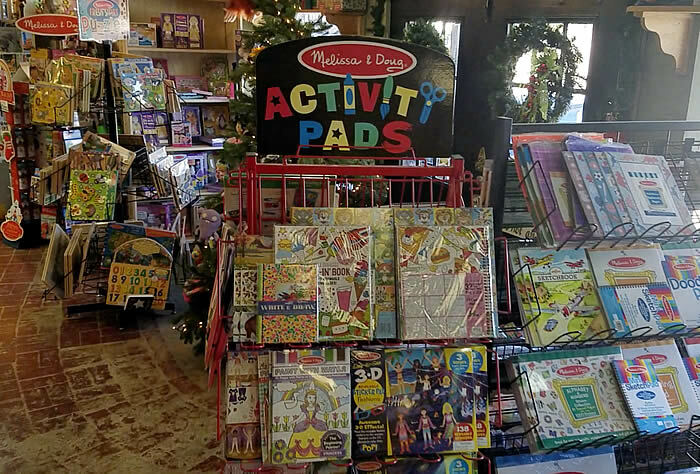 Whether they are 1 year old or 10, boy or girl, we have something for everyone. 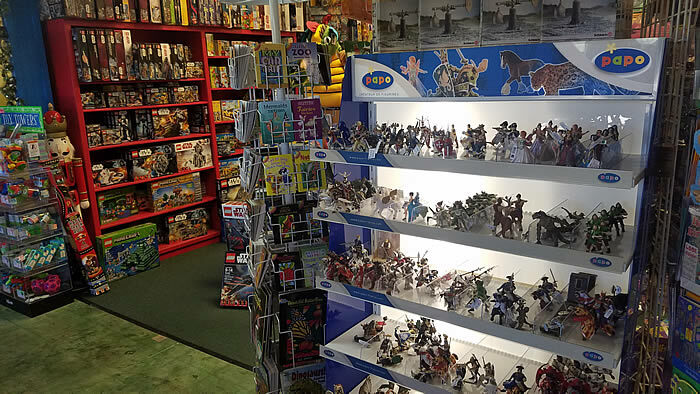 Scroll down to see the type of toy selection we carry. 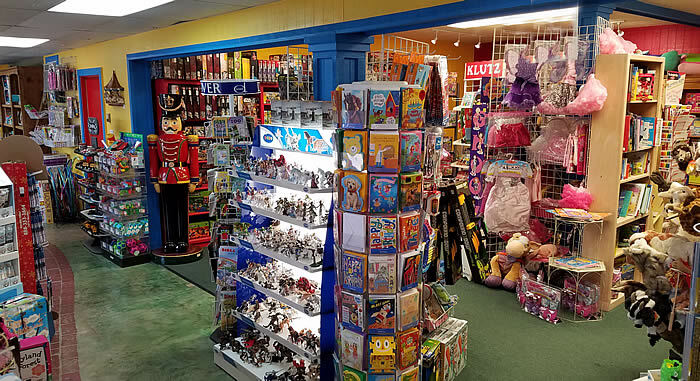 We keep it updated and always changing to bring the best toy value to you!